Over the past few decades, scientific studies have continued to show that as global climate trends shift, extreme weather events are becoming increasingly probable. Heat waves, large storms, floods, tropical cyclones and tornadoes are all cropping up more frequently as widespread changes in weather patterns occur. Luckily, advancements in the data center market are being implemented to ensure that as these unpredictable factors grow in frequency, the integrity of an infrastructure site can remain uncompromised. Reports have cited natural disasters and extreme weather as two of the highest-ranking threats to society, and the data center market is no exception. 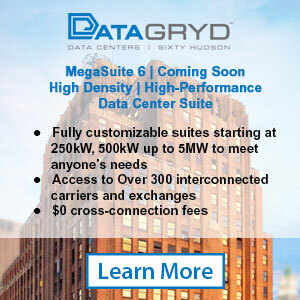 Events like Hurricane Sandy in 2012, which took down data centers for leading brands like Huffington Post and Buzzfeed, are becoming a matter of “when,” not “if.” Record breaking storms, like the recent Hurricane, Florence, which threatened North Carolina data centers for Apple, Amazon, Facebook and Google Cloud are becoming a common reality. As such, these events are now a major concern for data center providers, regardless of where their infrastructure lies. 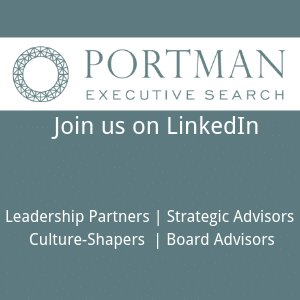 Traditional data center market trends placed important infrastructure in densely populated areas and urban sites. Given that approximately 50 percent of the world’s population now live in an urban environment, this strategy seemed sensible. 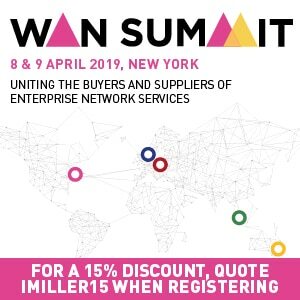 Now, recent trends in the industry show an increasing number of data centers moving towards the edge, prioritizing proximity to end users for benefits like lowered latency and increased data speeds. While the considerations for both ruralization and urbanity in data center provision deliver their own unique benefits, both also place critical infrastructure systems at risk from natural disasters. In the case of urban sites, cities have shown to be a particular liability when it comes to calamity. The nature of cities and their huge concentration of human, financial, and physical capital make them particularly vulnerable. Meanwhile, the edge does not seem much safer. 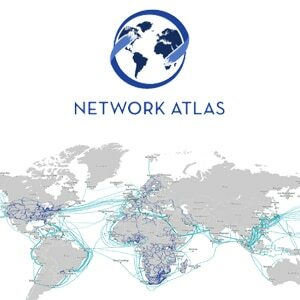 Edge networks often reside in areas like coastal zones that are prone to natural disasters like floods and storms, with the possibilities of prolonged blackouts being much greater. The future of data and colocation center security and resiliency lies in a new trend of subterranean structures. This type of advanced deployment means that critical operations are given a safe haven from weather events, allowing providers to regain control over an otherwise uncontrollable variable. When carefully located in a suitable geographic area, underground structures have so far been successful in maintaining resilience, reliability and security, especially when compared to standard above ground approaches. 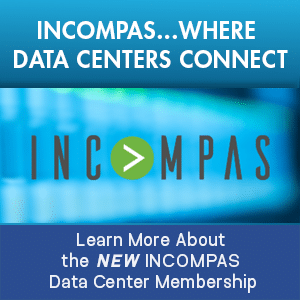 This advancement in the data center market allows providers to uniquely safeguard their equipment to maximize security and mitigate risk. Across the globe, underground facilities are becoming the new wave in the industry, with the sites leveraging multi-story structures and comprising millions of square-feet. Often converted war bunkers, sites like those in Swiss Fort Knox, Switzerland, and The Bunkers in the United Kingdom feature the same cutting-edge technologies as their above ground counterparts, including facial recognition surveillance and electromagnetic pulse protection systems. Along with the legacy reinforcements the repurposed bunkers provide, going below ground provides natural barriers and enhanced security. Bluebird Network’s underground facility, the Bluebird Underground Data Center is housed in a mine carved from limestone, allowing the company to leverage all the benefits of natural protection. 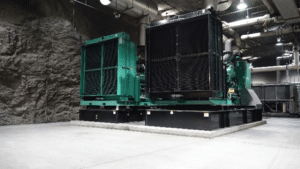 When a data center is deployed on a subterranean level, the natural surrounding rock creates a secure barrier against events like hurricanes or tornadoes. Bluebird Underground’s location in the middle of a solid limestone shelf in Springfield, Missouri also protects the facility from all but the most extreme earthquakes. The data center capitalizes on this inherent protection and augments it with man-made security measures to further ensure top-tier safeguarding of all clients’ data and hardware and provide for their 100% uptime guarantee. 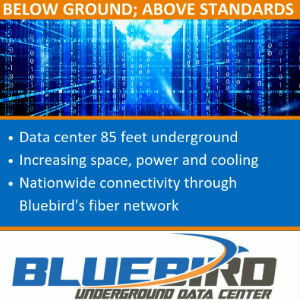 At 85 feet underground, the Bluebird Underground Data Center’s separation from the surrounding environment makes the facility its very own biosphere, meaning there is no need to painstakingly regulate temperatures and conditions. This reduces power consumption and energy costs while increasing efficiency and performance. With our planet’s increasingly unpredictable conditions, important data centers can become liabilities for both providers and end users. 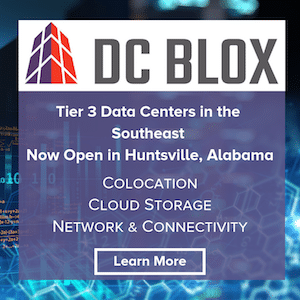 Consequently, the data center market is digging deep to redefine the nature of data center security, efficiency and reliability. The benefits of below-ground facilities far outstrip traditional market tactics when it comes to protection against weather as our most unpredictable and crippling opponent, ensuring a more placid future for providers and their clients.